I recently fully migrated to ionic 4 and am almost fully done with a project. If you're new to 4 and have been following my tutorials or are familiar with ionic but not four. 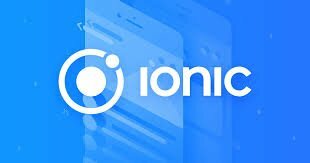 Then this tutorial would go a long way in helping you get familiarized with ionic 4. Today I would be covering how you should sort modules which in the ionic 4 documentation is really poor. I guess they want you to figure it out yourself. Ionic 4 uses angular routing so the mechanism is quite different and every single page is lazy loaded to increase performance. For this reason using popovers within modals can pose problematic and understanding what modules to load on startup. When being loaded on a normal navigated page. To create the template we would use within our popover and which would be bound to this page. So now that we have everything in place we can then proceed to the main purpose of this tutorial which would be to explain the modules. 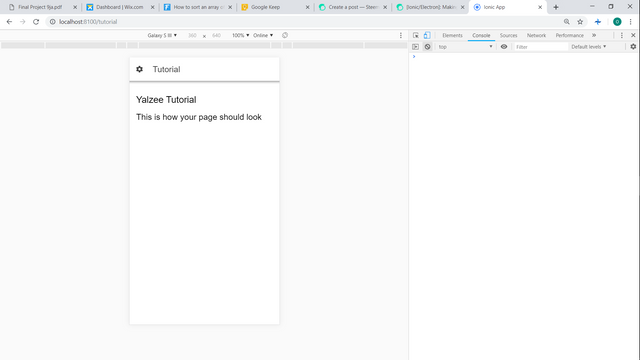 Since this is a normal page we can load our popover easily but we would need to add it to the module of the page which is presenting it. And look at the code below at entryComponents and declarations where i declared the component. A modal is a component and is loaded from the main module of the app, the problem with using components within modals is that the component cannot be declared within a module that exists in another module. They have to be managed to exist at the same level and you would get an error telling you to send your module for the component to a higher page. To undertand this, lets present this page as a modal instead. Angular routing manages modules and makes use modules as optimized as possible which means that it should not be declared on a page where it would not be used. But because of this effect, the popover component cannot load within a page that already exist under another module. This means that the solution would be to move the tutorial page to a point where it directly part of the apps module and so head to your app.module.ts and add the page that it is being loaded in in this module. Look within the code for comments to see where it was added. Ionic has never been the master of performance when compared to react and other native based frameworks but angular has made it as optimized as possible by using lazy loading and only creating pages when they are needed so as not to clog the performance space given to the web view of our app. You learning to manage your modules helps to improve performance because the less modules loaded at startup increases things like boottime and in app performance. With the knowledge of this try as much as possible to load as little as you can while running your app so that it would run seamlessly on highgrade and lower grade devices alike. Use shorter paragraphs and give breaks between them. It will make it easier to read your tutorial. Put more screenshots of the results you are having during your tutorial. We suggest you put comments in your code sections. We have already suggest in your previous tutorials that it is important to have comments in the code because it helps less experienced readers better understand what you are developing.